Robotics, artificial intelligence, globalisation and other disruptive trends are reshaping every aspect of our lives including our careers. A Monash education prepares you for work as we know it today but also for success into the future. Our range of flexible degree options give you the space to explore your interests and pursue your goals. We support the development of your expertise, skills, experience and resilience in order to provide you with lasting career success. Employers want graduates who can understand and respond to complex problems. A Monash education provides you with a deep understanding of your discipline, helping you understand the first-principles of why things happen and pushing you to consider how they could be different. You will learn from our teachers who are research leaders grappling with the latest ideas and methods. Our double-degree structures mean you can explore similar fields of knowledge in great detail, for example, Software Engineering and Computer Science. Or you can pursue a double-degree in contrasting fields in order to explore ideas in greater breadth, for example, Environmental Engineering and Arts. Many professions require guarantees of your qualifications for practice before admitting you to their ranks. 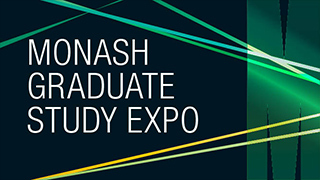 Monash degrees satisfy the educational requirements of professional registration or membership for entry into both regulated and accredited professions. 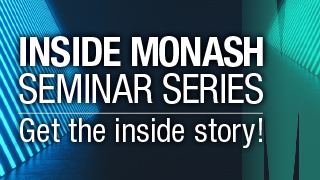 As well as discipline expertise, a Monash education provides you with the skills sought after by employers. This includes communication, collaboration, problem solving, innovation, intercultural competence and leadership. The development of these skills is integrated into the teaching of every degree. Skill development is also enhanced by the Monash connection to a truly global network and the fact that you will be learning from your local, interstate and international peers. Many of our degree and co-curricular programs also provide you with the opportunity to focus in on the development of particular skills in keeping with your needs and interests. Wanting to develop your leadership skills? We have units of study and programs that target this. Needing to develop your intercultural competence? There’s a wide range of units, programs and opportunities that will let you do this. 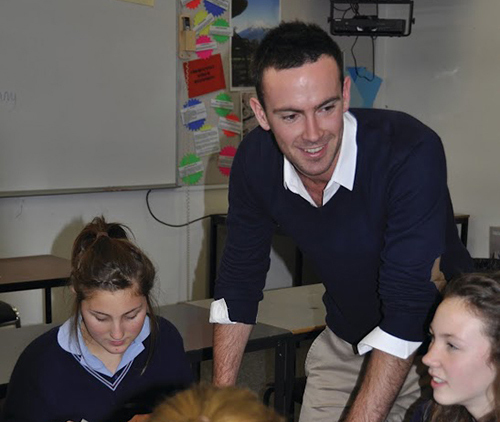 A Monash degree offers experiences within the classroom and beyond that prepare you for the world of work. Our learning spaces get you engaging with your peers, solving problems in simulated workplaces or working within the latest research infrastructure. Professional placements are a hallmark of our health, pharmacy and education degrees but also a feature of our education in other fields such as IT, business and design. Our degree and co-curricular programs also offer a wide range of other experiences such as industry projects, international travel, hackathons and research opportunities. This means you can graduate having refined your knowledge and skill in the real world and ready to apply your learning to the workplace. In a rapidly changing economy you need to be able to reinvent yourself. Sometimes this means quickly getting up to speed with the latest trends in your profession. Other times it means mapping out a new career for yourself as established jobs disappear and new fields of work emerge. It can even mean launching your own venture as you see the opportunity to do something new. Many of our degrees have career development, leadership or innovation units of study integrated into them. All of our students have access to our outstanding Career Connect service which provides online resources and workshops to prepare you for success as you graduate. 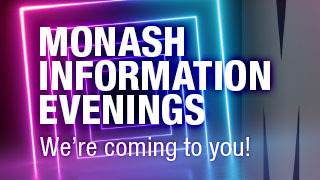 As a Monash graduate you gain access to a global network of successful alumni who share knowledge and connections with each other. Our graduate and executive education also means we are here to support you as your career continues to grow.